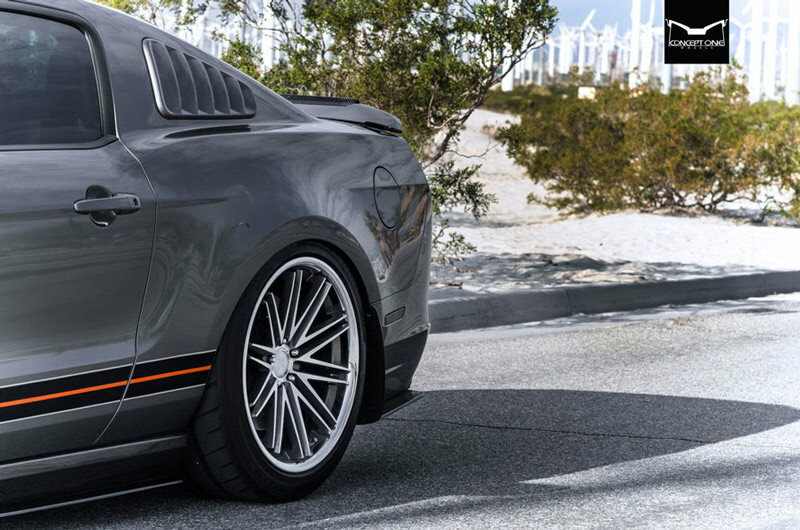 Create a statement and upgrade your new Ford Mustang to some of the newest wheels available. Introducing, the Concept One CS-16. Featuring 19x8.5 in the front and 19x10 in the rear, your car will benefit from improved looks and traction from an original lightweight wheel. 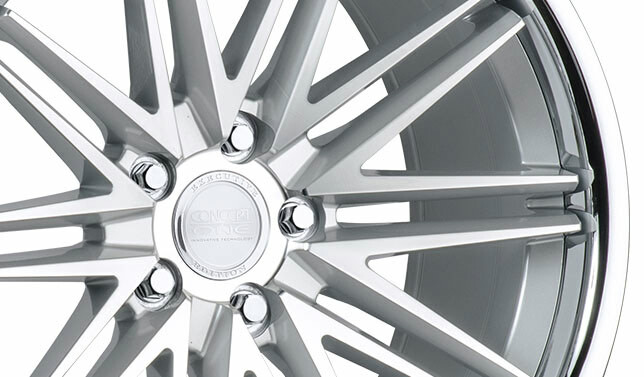 These CS-16 Concept One Wheels meet the highest performance, quality, and safety standards in the industry. 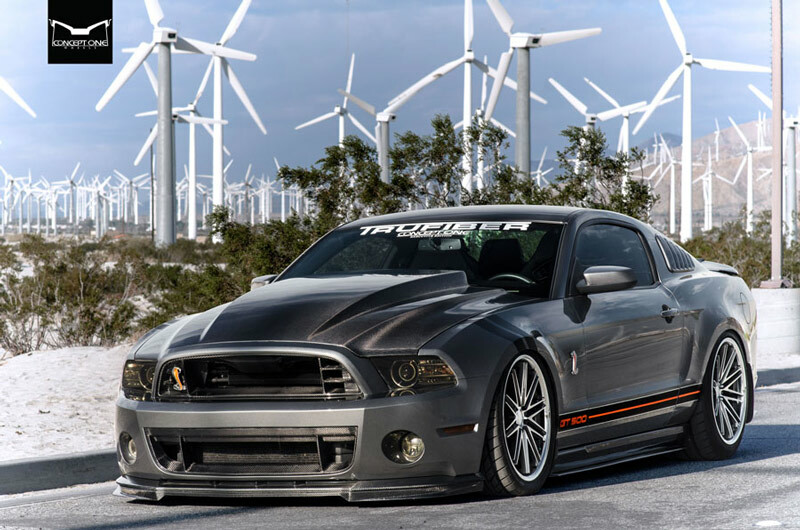 All Concept One wheels pass JWL and VIA certifications to ensure the highest level of quality and safety for the wheels you are putting on your vehicle. 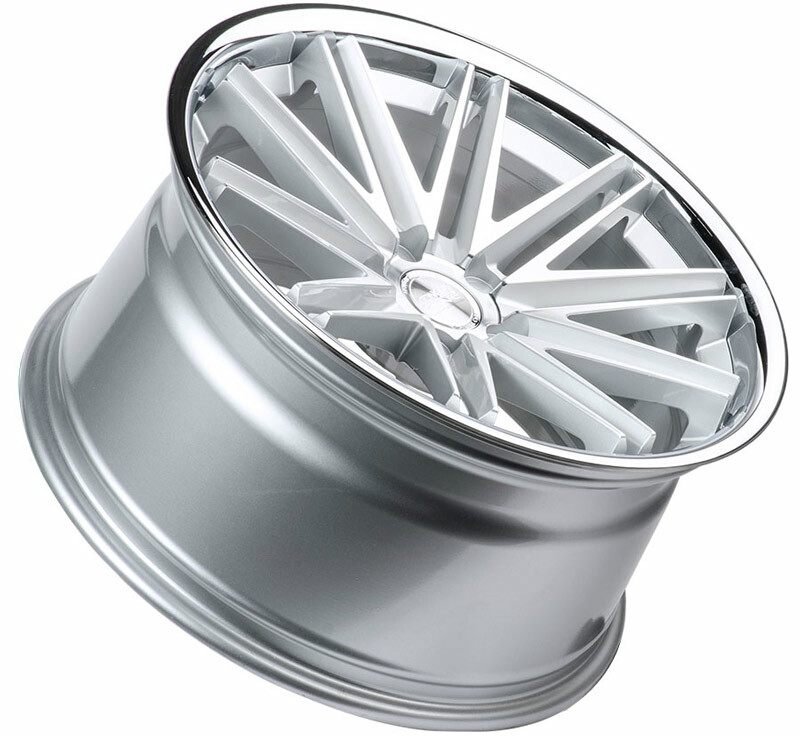 Why Purchase Your Concept One CS-16 Wheels From ModBargains? 5. 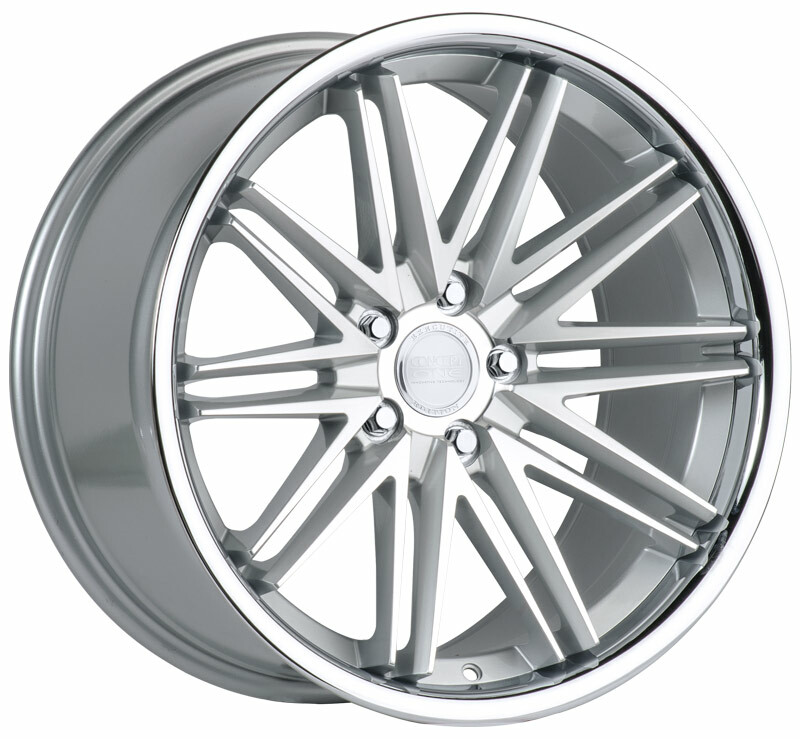 We offer the lowest prices on the CS-16 Wheels in addition to all other Concept One Wheels.